There isn’t much better in life than working on your softball skills out on the field during a beautiful day. That doesn’t always happen, though. If it’s the beginning of the season and you live in an area where snow happens in the winter, you may find yourself in the gym for the first portion of preseason. And even if you’re in the middle of a season, a rainy day can keep you trapped within those four walls. Nobody wants to get stuck inside, but it’s a perfect opportunity to focus on the game’s fundamentals. These four indoor drills will help you make the most of your time. 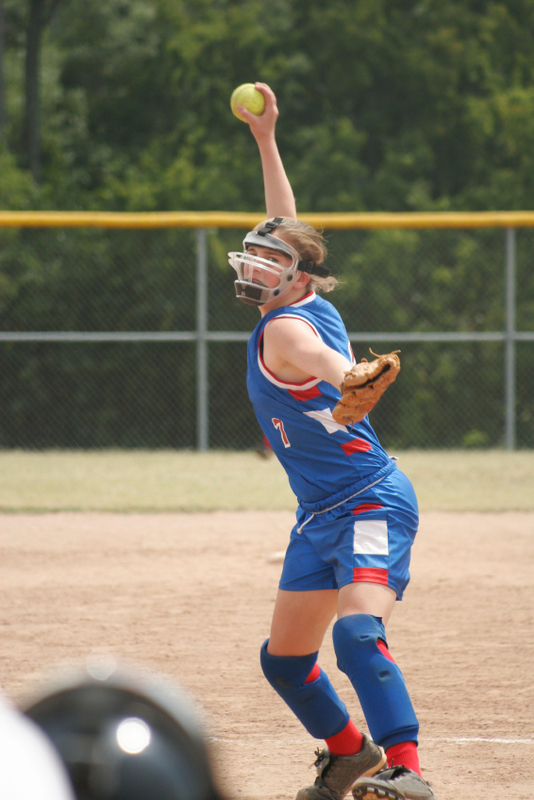 Not having a glove on your hand to field a softball seems a little drastic since you’ll probably never find yourself in that situation during a game, but have you ever tried it? If not, you should – getting into a rhythm without a glove makes fielding ground balls with a glove seem like a piece of cake. If you’re doing this drill with your team, line up in two lines facing one another so you can roll a ball back and forth. When participating in this, focus on getting your body square to the ball while bending your knees and cradling the ball into your body. This will help create soft hands so you’re able to absorb any bad bounces that will eventually come your way upon getting outside on the infield dirt. If you want to focus on hitting pitches at various speeds or trajectories, then it makes the most sense to utilize a pitching machine. You can set it exactly how you want, and it also allows you to get into a nice rhythm of hitting the ball. 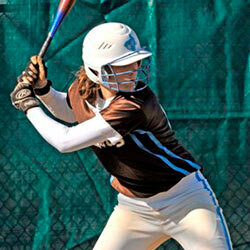 When swinging away, the goal for each hitter should be to hit the ball right back to the machine. This is also a perfect time to practice some bunting. This drill allows four players to practice on their crow hop, catching, and transfer skills while staying inside a gym. Players should stand at each corner, and the drill will begin with someone throwing a ball diagonally. That person will turn and throw it to the player on the same side of the gym, and they will then throw it diagonally to complete one repetition. The focus here should be staying crisp with your movements and being as efficient as possible with the ball in your possession. This kind of drill can sometimes seem like a waste of time, but staying focused and having specific goals in mind will make hitting off a tee very useful. Instead of focusing on a pitcher or the pitching machine, players can be mindful of their stance and the positioning of their hands and arms throughout the course of their swing. It truly helps you focus on each of the fundamentals and creating muscle memory. Using tees are worthwhile because you can move the ball all over the strike zone so you can commit your swing in those different situations to muscle memory, as well. 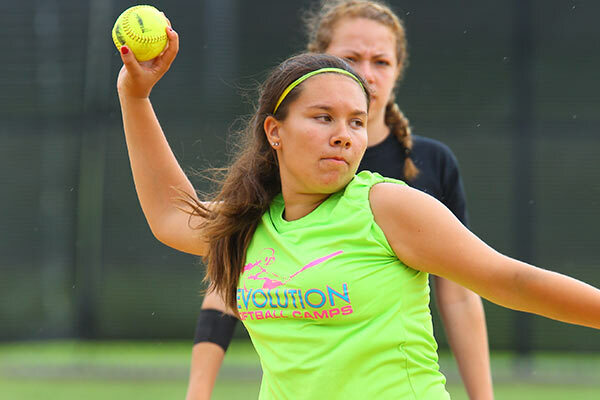 Interested in signing up for a Revolution Softball Camp this summer? Click here to find a camp near you and receive more information.